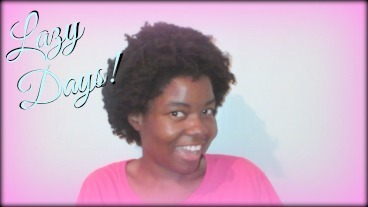 Beautybynajah.com: LAZY HAIR WEEK EQUALS THICKER HAIR!!! LAZY HAIR WEEK EQUALS THICKER HAIR!!! Subscribe to this Site and Corresponding Youtube Channel!